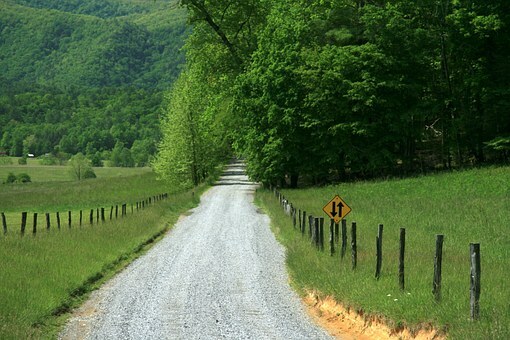 Rocky Top is an upbeat tune referring to the hills of Tennessee. It is one of the state’s ten official state songs. Rocky Top was written by Felice and Boudleaux Bryant in 1967. The Osborne Brothers were the first to record the song later that year. However, the song did not achieve mass popularity until Lynn Anderson’s version reached #17 on the Billboard Country Top 100 in 1972. The Tennessee Volunteers of the University of Tennessee marching band plays the version at most sporting events. This was a tradition that began in the early 1970s. 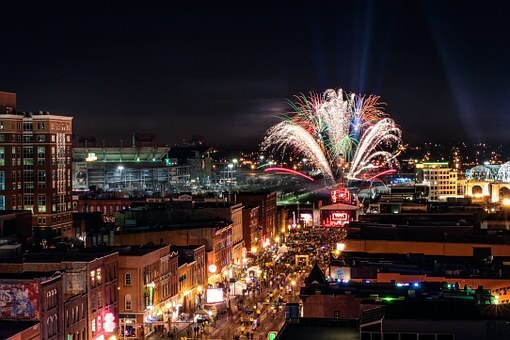 In 1982, the state of Tennessee adopted the song as their fifth state song.